Are you interested in #freelance writing? 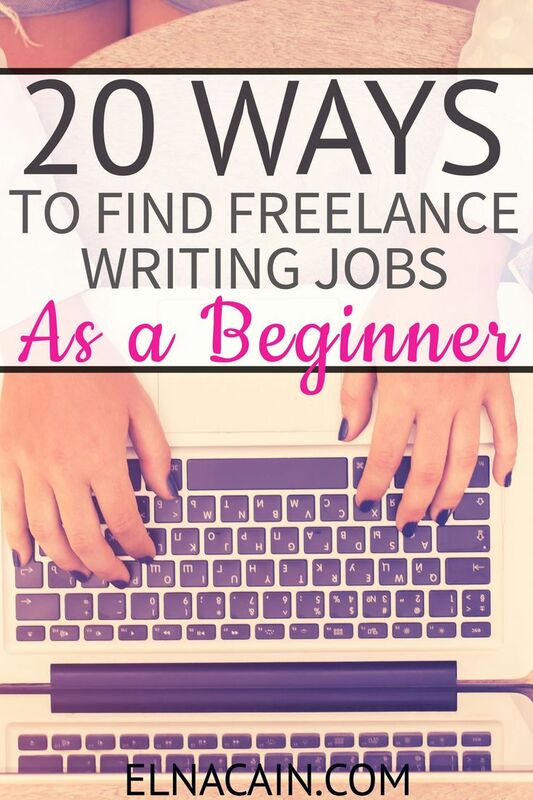 Here is a list of 20 quality ways to find freelance writing jobs! A year ago I was just a mom to twins. Now I have a booming freelance writing business. I quickly learned all the BEST ways to land well-paying freelance writing jobs and I’m sharing them with you.